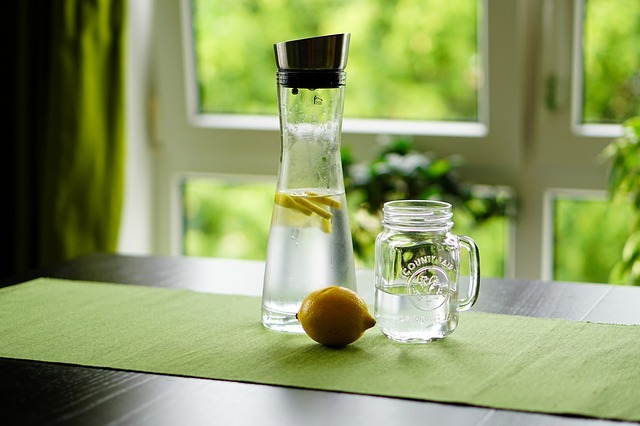 Warm Lemon Water Cleanse ~ A glass of warm purified water with 2 tablespoons of fresh organic lemon juice is a great way to cleanse your body each morning. Lemon juice helps flush away any unwanted materials and toxins that are left over from the digestive process and encourages the liver to produce bile. 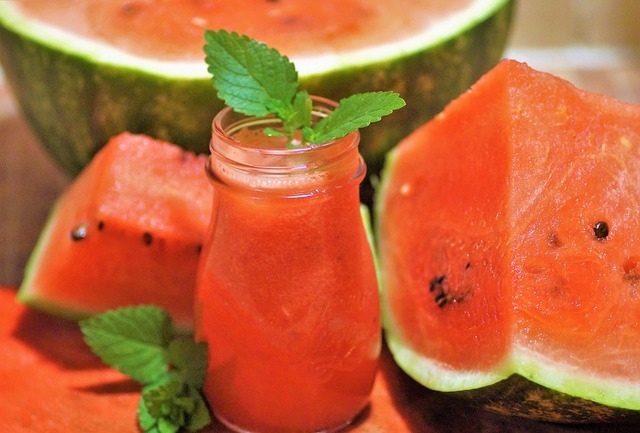 Watermelon And Mint Super Drink ~ Add watermelon and mint into a blender and blend to desired consistency. Watermelon has vitamins such as A, C, E, D, potassium and lycopene, it is also a natural diuretic. Mint promotes digestion, is high in antioxidants and regular use of mint can be beneficial for asthma patients. 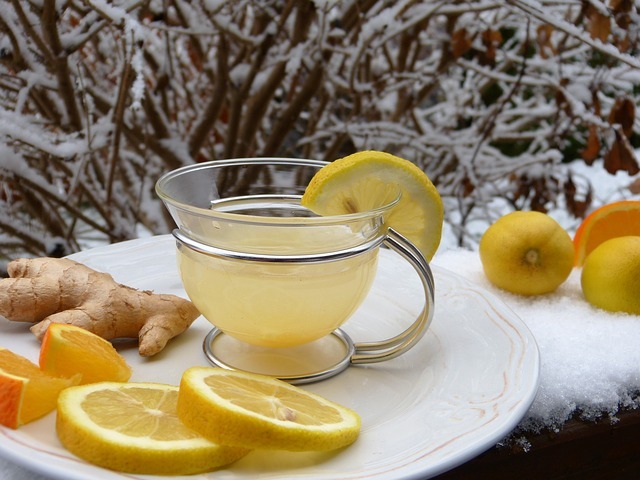 Liver Cleanse Drink ~ This juice drink encourages the movement of bile and fat to and from the liver. The liver is the most vital organ for both metabolism and detoxification. Combine 2 medium organic beets, a 1-inch piece of fresh organic ginger, 1 organic lemon peeled, a handful of organic cilantro, 1 organic Swiss chard leaf and 1 organic apple in your juicer. Green Natural Body Cleanse Drink ~ Vegetables are loaded with essential vitamins, minerals and antioxidants. For a natural body cleanse combine the following vegetables for a soothing and nutritionally rich detox drink. 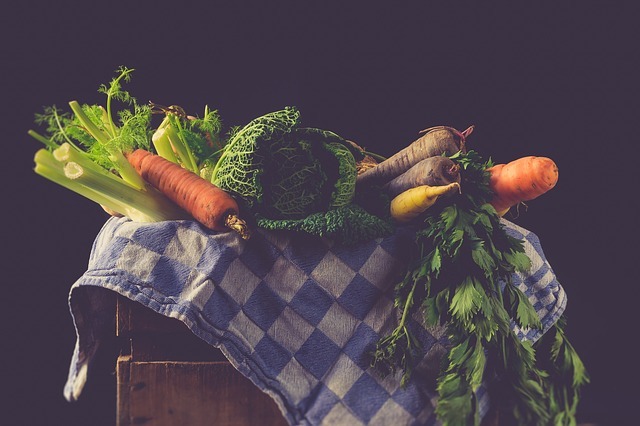 2 organic celery stalks, 3 organic kale leaves, 3 organic carrots, 2 organic beets, 1 organic turnip, ½ organic white onion, ½ bunch organic parsley, ½ small head of organic cabbage, ½ medium bunch of fresh organic spinach, 2 organic garlic cloves. Mix all ingredients with purified water in a blender and enjoy. 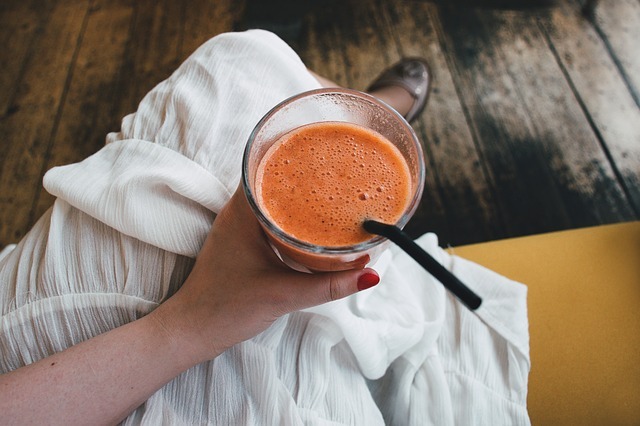 Turmeric Body Boost Drink ~ This drink contains turmeric, which not only boosts metabolism but also possesses a strong detoxifying power and helps the liver break down unwanted and dangerous chemicals. Add ½ teaspoon GF organic ground turmeric, ½ teaspoon GF organic ground ginger to 2 cups of hot purified water, a pinch of organic GF cayenne pepper and the juice from 1 organic lemon. Disclaimer: This article is not intended to provide medical advice, diagnosis or treatment. Views expressed here do not necessarily reflect those of only gluten-free recipes or its staff. Affiliate Disclosure: Only Gluten-Free Recipes is a participant in the Amazon Services LLC Associates Program, an affiliate advertising program designed to provide a means for sites to earn advertising fees by advertising and linking to amazon.com.